Today we feature a couple of albums that lean to the more rocking side of power pop. 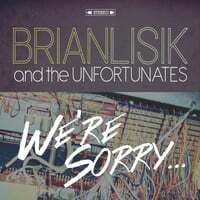 Brian Lisik & The Unfortunates-We're Sorry... I've had this Akron band on my radar since Brian Lisik's solo album in 2012 and with We're Sorry... Lisik & The Unfortunates have released their most realized collection of tunes. In fact this album may be the Replacements record you've been waiting for since Pleased to Meet Me (or at least Don't Tell a Soul). From its title (which recalls Sorry Ma...) to its shambolic-but-melodic sound, 'Mats fans and fans of rocking power pop in general will enjoy this album. "Don't Like Nobody" captures the Westerbergian outlook on life, while the gender-bending "Bye Bi Love" might be the spiritual successor to "Androgynous". Elsewhere, "Heart a Hand" recalls Westerberg's gift for metaphor and wordplay and "Indescribable" is a smoky barroom ballad in the vein of "Here Comes a Regular". Now all they need is a drunken appearance on Saturday Night Live. 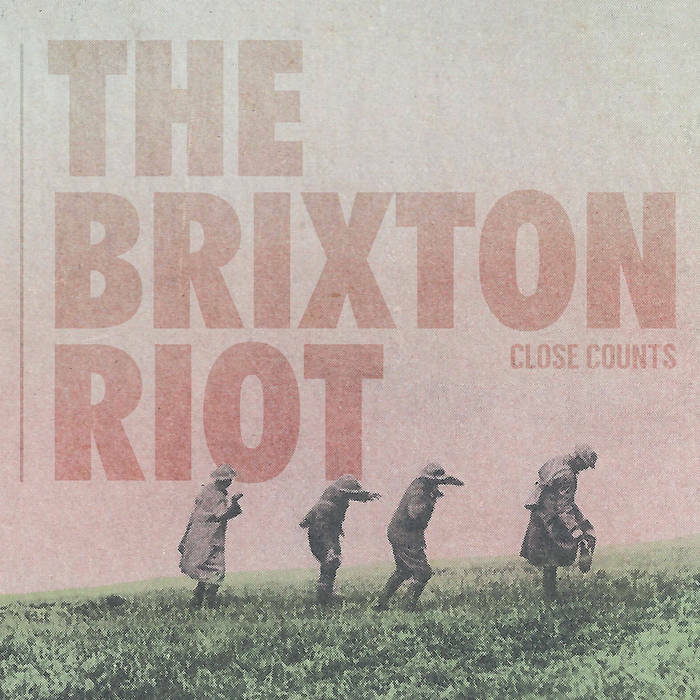 The Brixton Riot-Close Counts. The Brixton Riot are back with their first new album in 5 1/2 years, and it's like they never left as these Jersey rockers give us another slice of straight-up, no-chaser power pop. "Can't Stop Now" is an irresistible opener with a nifty guitar hook/riff, "Hector Quasar" is another powerful gem, and everyone's favorite ex-Beatle gets his lament on "The Ballad of Pete Best" (spoiler alert: it's not a ballad, musically). Other standouts include "Maybe Tomorrow", featuring some fine backing vocals from Alejandra Rodriguez and "Little Spark", a nostalgic look back at old ways of listening to music which middle-agers like myself should know better to resist but can't. The Red Button-Now it's All This!